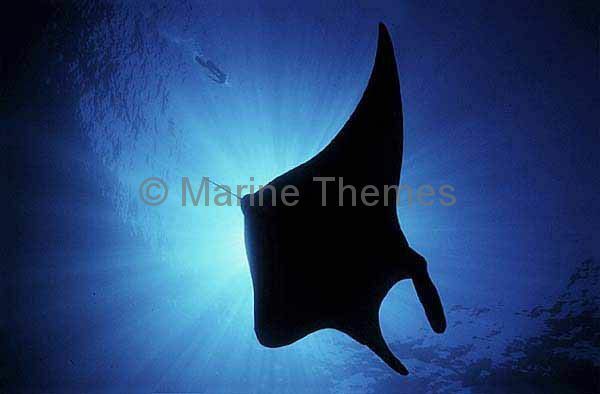 Manta Ray (Manta birostris) silhouette with diver. 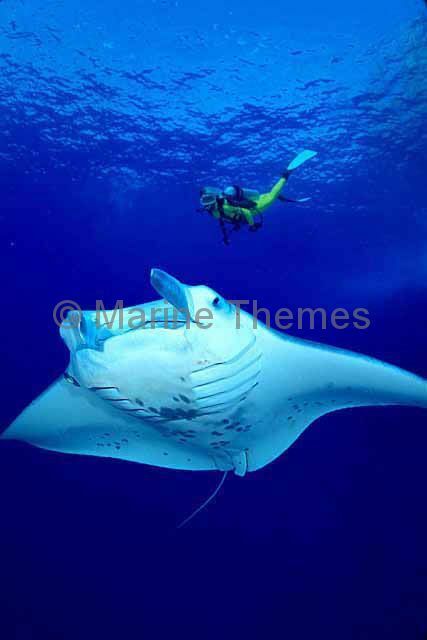 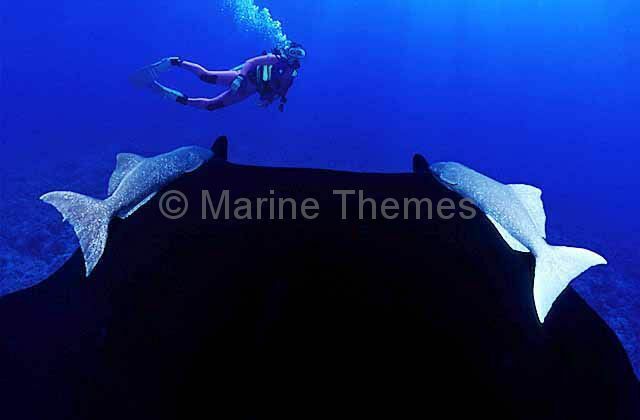 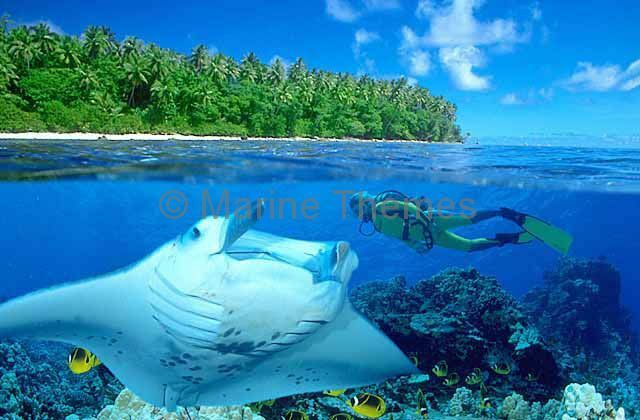 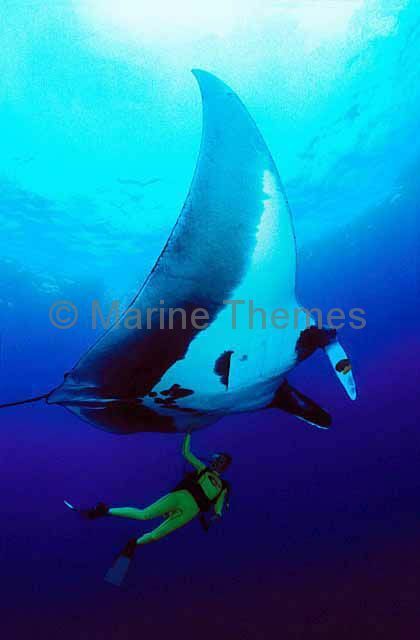 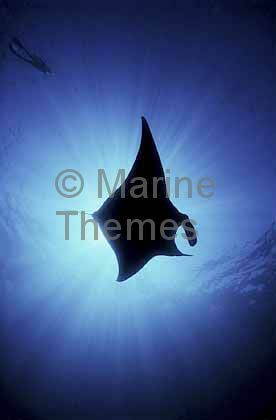 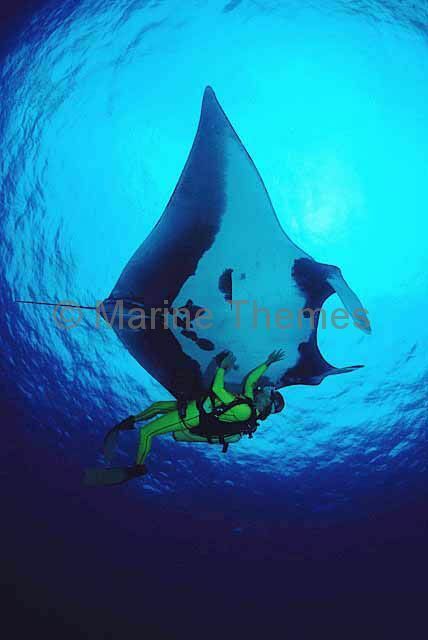 Manta Ray (Manta birostris) with diver. 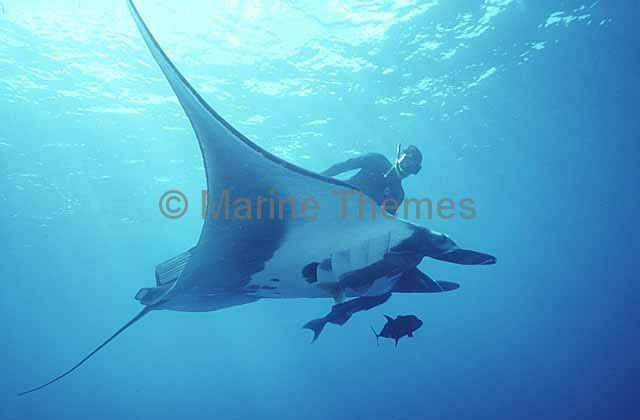 Manta Ray (Manta birostris) and diver. 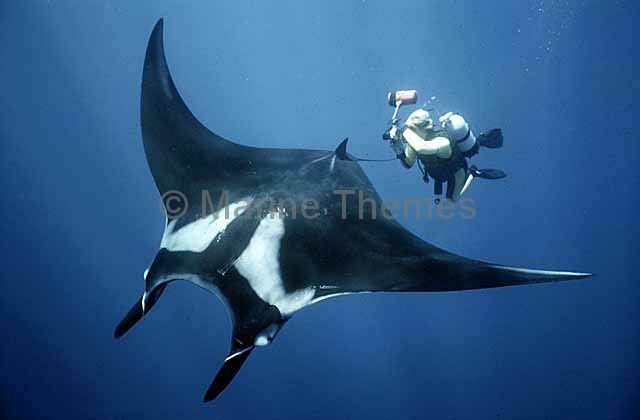 Manta Ray (Manta birostris) being photographed by diver.